"Choose a job you love, and you'll never work a day in your life." Whether you want support in changing your job, finding work or developing your role in an organisation, we can help you. Nick Harris’s company Career Discovery specialises in providing career and business coaching to enable you to realise your potential and maximise your performance. 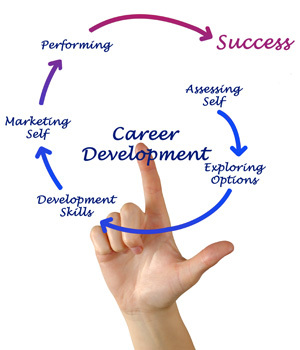 Career coaching will help you with one of the most important decisions in your life, choosing a career path which will enable you to play to your strengths and enjoy your work. Business and executive coaching will enable you to develop your career and leadership skills, get the best from your people and manage periods of rapid change and uncertainty. We have extensive experience of working in the public and private sectors, combined with first hand knowledge and qualifications in coaching, leadership and careers. We will always endeavour to work flexibly around clients' schedules. Do you find yourself at a crossroads? Are you still looking to secure that dream job or are you facing important choices about the direction your working life will take? How should you deal with workplace challenges or find the right balance between work and family? How would you feel if you had a more satisfying and rewarding career? If at this time you are facing some challenges on your own career journey, then you will know just how important these questions are to continue your life voyage successfully. 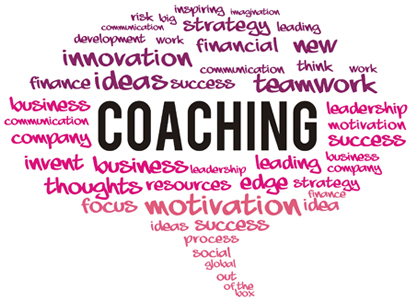 Career coaching not only provides a structure to help you review your career, find direction and clarity around what you really want but also helps to develop a definite, practical strategy to make the changes required, whether in the same or an exciting new role. Do you want to become more successful and less stressed in your role? Executive coaching will help you to develop strategies to get the best from your teams, influence your peers and senior executives, and use change as a positive catalyst. You will understand your unique strengths and how to use flexibility in your leadership style to achieve results which inspire your people. You will have the opportunity to reflect on your leadership aspirations, operating style, performance challenges and personal goals. It will help you to gain clarity on your vision and values, and identify your core strengths so that you can move with boldness and confidence towards what you want. From planning a targeted job-search strategy to developing your leadership capability, we will help you to build your confidence to land the role and achieve the success that you have always dreamt about! 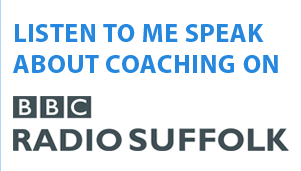 Take responsibility for your future and Contact Nick Harris to discuss how career and business coaching can help you today! As well as one-to-one coaching, we also deliver workshops on a variety of subjects relating to personal and professional development.